Silhouette Of Asian Couple, Man Hold His Girlfriend Up Above The City In Night Under Stars. Royalty Free Fotografie A Reklamní Fotografie. Image 30349974. Reklamní fotografie - Silhouette of Asian couple, man hold his girlfriend up above the city in night under stars. 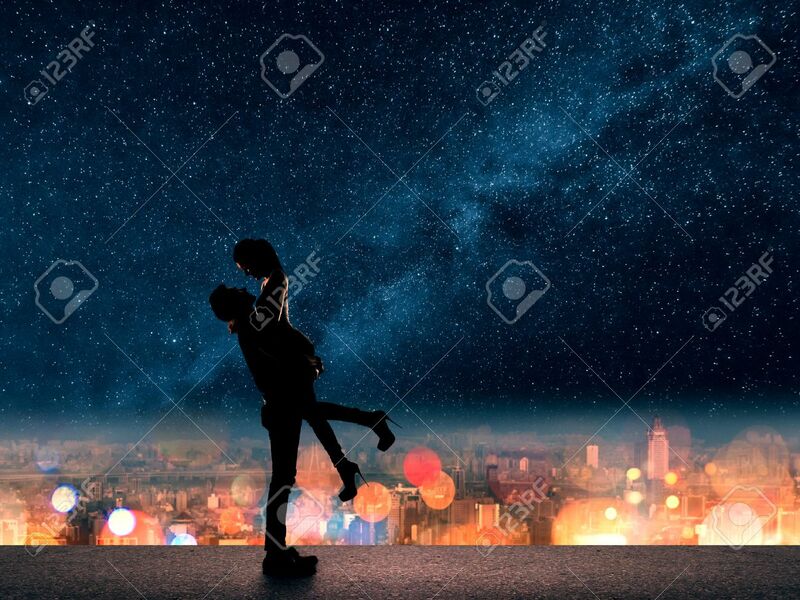 Silhouette of Asian couple, man hold his girlfriend up above the city in night under stars.